If you and your spouse have children together, the finalization of your divorce is not the end of your contact with each other. Even under the best of circumstances, child custody exchanges can be stressful, placing your children in a difficult emotional tug-of-war between you and your ex. 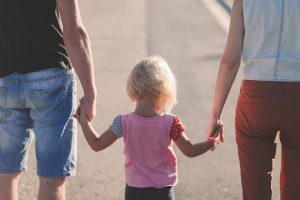 With the guidance of a reputable child custody and divorce attorney, you can have worry-free custody exchanges, and in today’s post, we’ll review a few tips that can make these events as easy as possible. Divorce attorney John Dorris with the Dorris Law Group in Tucson has the experience and knowledge to help you with any divorce, child custody, or other family law needs, no matter how simple or complex the matter is. If you’d like to learn more about our divorce and child custody legal services, contact us today. One of the easiest things you can do to ensure an uneventful custody exchange with your ex is to plan ahead in an organized fashion. This might mean keeping a list of items in your child’s suitcase to ensure that everything is packed and nothing is left behind. If your child is on medications, keeping his or her prescriptions in a central location can help streamline the packing process. Likewise, if your child has a major school event, be sure that any uniforms, instruments, or other necessities are sitting near the door or suitcase so as to not be forgotten. Taking care of these details ahead of time lessens the amount of time you need to spend in the presence of your ex during the exchange, and it also helps reduce the likelihood of receiving a phone call in the middle of the night if you forgot something. In addition to planning and packing ahead of time, it is important to consider whether or not anyone aside from your children will be present at the exchange. If you do decide to bring a third party along, choose with care. In the event that you have started a new relationship with another person, it might not be the best idea to involve him or her in the custody exchange. Not only can this be uncomfortable for the adults, but your children may also feel uncomfortable. However, if you and your ex have a difficult time being cordial with each other, it may be beneficial to bring a mutually trusted third person along. The presence of someone you both trust can help keep the exchange amicable, and it never hurts to have a witness if the custody exchange doesn’t go as smoothly as planned. In the event that you and your spouse have difficulty deciding on an exchange spot, your divorce attorney may be of assistance, or you may consult with your local Division of Children and Family Services for approved neutral exchange locations. Hopefully these tips make your next custody exchange an event that is free of worry and stress. 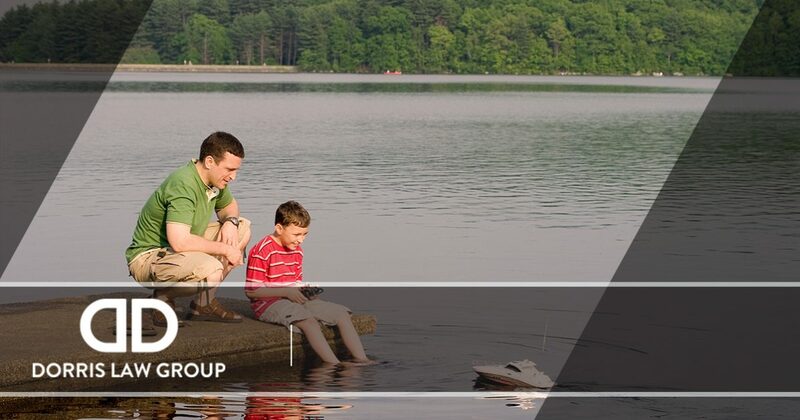 In the event that you need legal representation for matters related to your parenting plan, child custody, or other divorce-related matter, the Dorris Law Group is here to help. John Dorris is an experienced divorce attorney in Tucson, and his in-depth knowledge of Arizona divorce and custody laws will help ensure the best possible outcome on your case. Contact us today to schedule a free consultation.